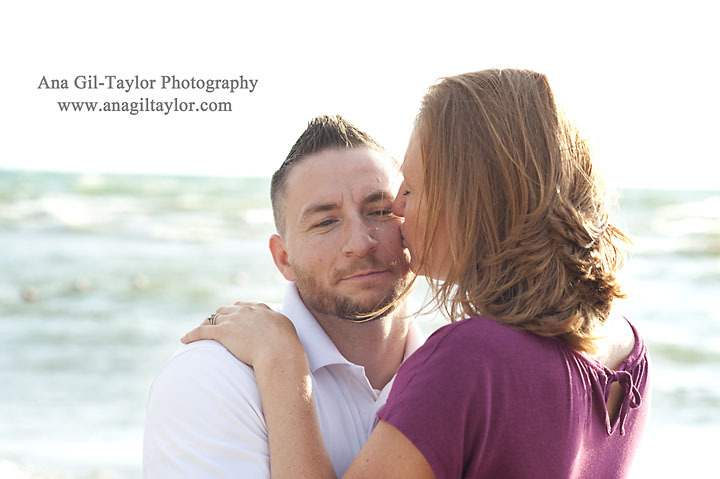 Maternity portraits are such a great gift, not only to us as mothers but to our husbands and children. I recorded my pregnancy from the very first month all the way until the day of my c-section. I documented every trimester! I am so glad I did because I read some stuff that I had forgotten already; it is great look at and read. My daughter who is now five (5) years old, LOVES sitting with me and asking me questions as she browses through the album and sees my belly grow. We enjoy this time together very much. Every time we look at the album, she has new questions, so cute.. Plus I love how I looked pregnant. It was my last pregnancy; I am so glad I documented it so well. Maternity portraits are so beautiful to document specially when there are siblings involved because little ones next to bellies are just absolutely adorable no matter what they do! :). Enjoy this beautiful mother daughter maternity moment. 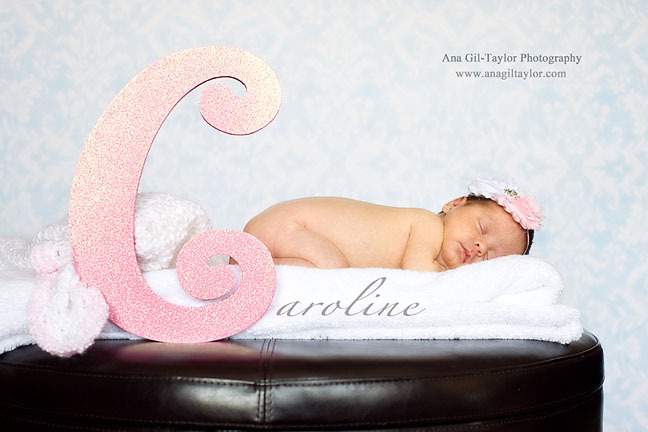 Please click here to schedule your Maternity or newborn session. It is so easy to have fun! So special to capture a heart melting moment like this. Meet this sweet little Angel. She is only one month old here. Isn’t she super cute?! Enjoy!